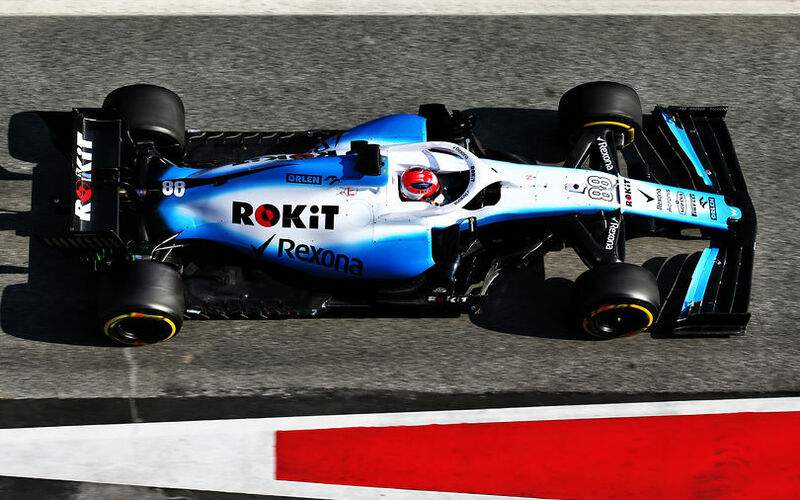 Robert Kubica is leaving winter testing downbeat, having seen his schedule on Friday being cut short by excessive wear on car parts for which the team did not have spares. So one week until testing, good time to take a look on the weather forecast. Ghehe, but I was so dissapointed with last years snow, good that the weather this year seems to be fine. Almost there now! 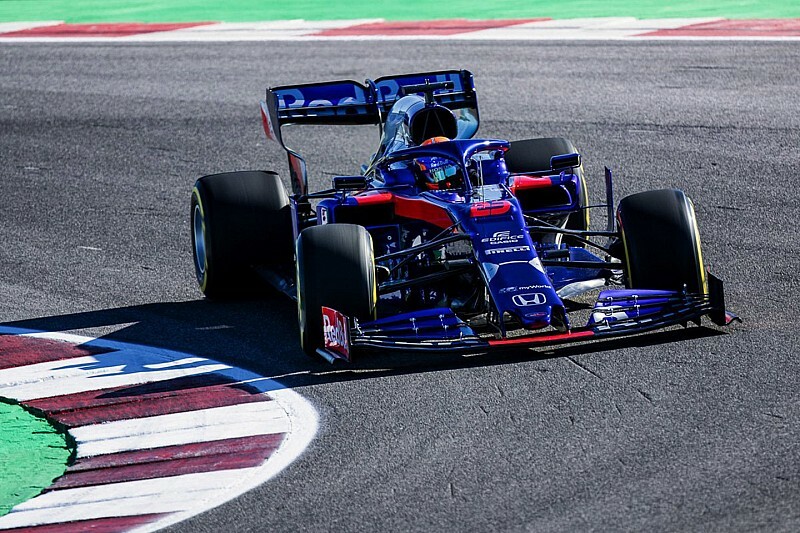 Why can't we get video like this during the races? Wanna bring back viewership, we need this Liberty Media! Last edited by Morteza on Fri Feb 15, 2019 4:25 pm, edited 1 time in total. After Ferrari lounch we can conclude Mcalren is the most inovative car out of the box. And the Sauber, the most surprising one? That Sauber wing is not complete. 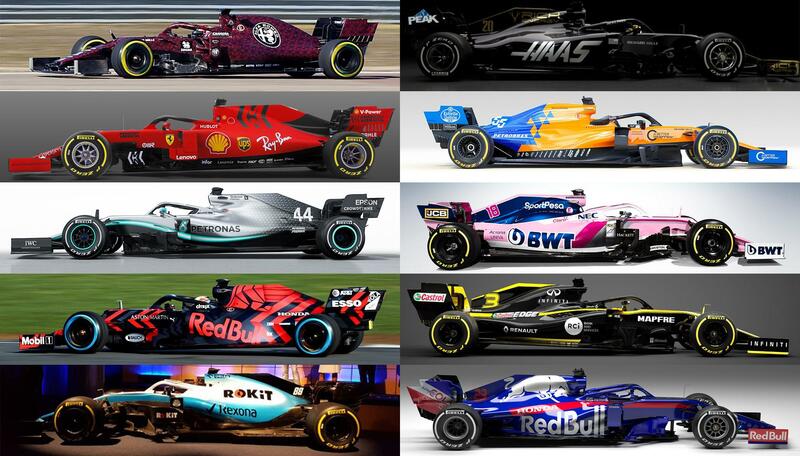 I'm really loving the livery from the Mercedes, RedBull cameo look, Haas, Torro-Rosso and even the Renault too. One thing is clear, none of the cars look alike at all. Haas and Renault are both black, but that bumblebee yellow sticks out. 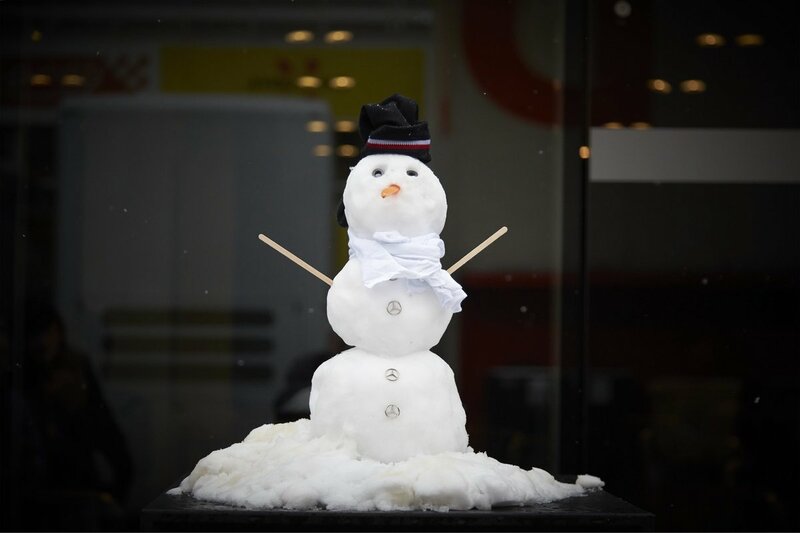 No bad weather expected during testing, even the wind will behave. 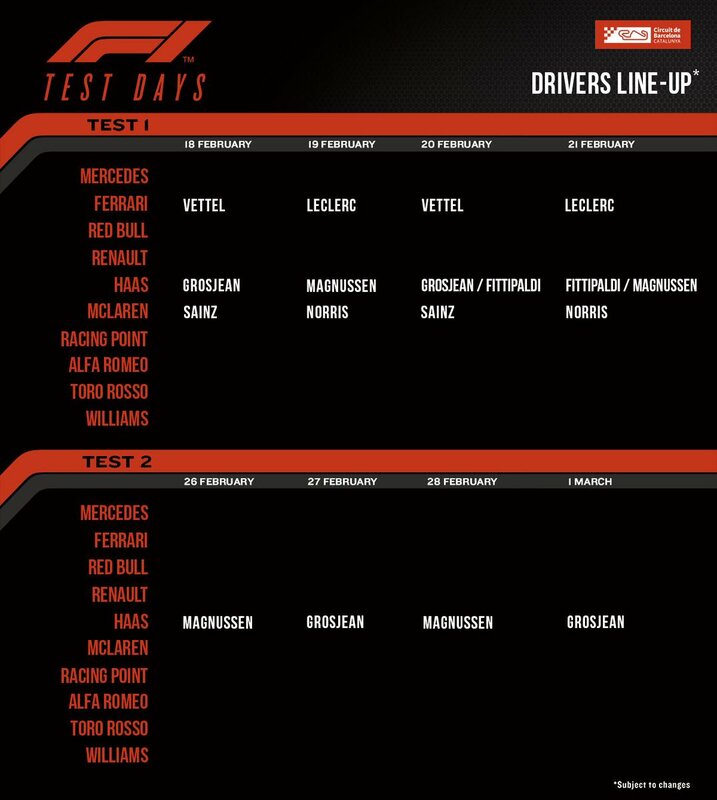 Do we have drivers schedule for testing?